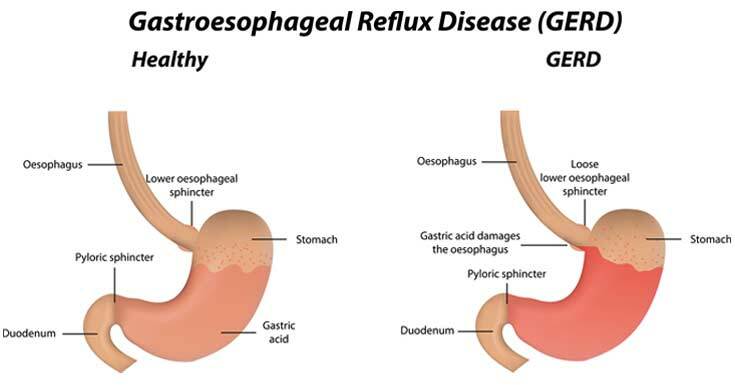 Gastroesophageal reflux disease or GERD is a chronic disease that involves the digestive system. It occurs when the acid of the stomach or occasionally, stomach content flows back into the esophagus. The reflux or backwash then irritates the lining of the esophagus causing GERD. Acid reflux and heartburn are very common digestive conditions that a lot of people experience occasionally. When the signs and symptoms happen at least twice in a week or interferes with daily activities or when there is damage to the esophagus as seen by your doctor, you may be diagnosed with GERD. Most cases of GERD can be managed with simple lifestyle changes and the use of over-the-counter medications. 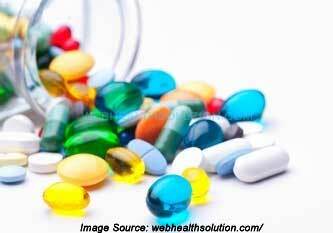 However, some cases require stronger medications or even surgery in order to relieve symptoms. Heartburn or burning sensation in the chest which can spread to the throat and leave a sour taste in the mouth. Sore throat or hoarseness of voice. Acid reflux or regurgitation of sour liquid or food. You need to seek immediate medical attention if you experience chest pain especially if it comes with other signs and symptoms of shortness of breath or jaw/arm pain. These may be symptoms of a heart attack. If you experience GERD symptoms frequently or take over-the-counter medications for heartburn two or more times in a week, it would be best to see your healthcare provider. 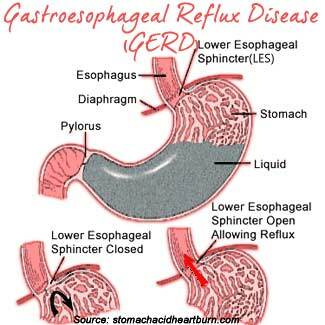 GERD is directly caused by frequent acid reflux or the backup of stomach acid or bile into the esophagus. Abnormalities or weakening of the lower esophageal sphincter causes this. The constant backwash of acid can cause an irritation of the esophageal lining leading to inflammation (esophagitis). Eventually, the inflammation can damage the lining of the esophagus which can cause complications like bleeding, narrowing of the esophagus or Barrett’s esophagus that is a precancerous condition. Symptoms – the doctor may diagnose GERD based on experiencing symptoms like heartburn. Monitoring the amount of acid in the esophagus – a test is used to monitor how much acid is in the esophagus. Ambulatory acid (pH) probe tests utilize a device that measures acid for a period of 24 hours. The device will identify when and how long stomach acid regurgitates into the esophagus. 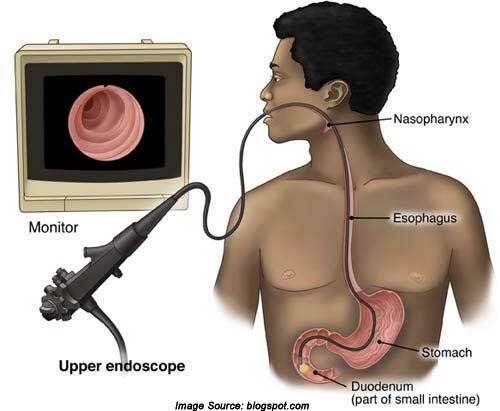 One type of monitor that can be used is a thin and flexible tube that is threaded through the nose into the esophagus. The tube is connected to a small computer that is worn at the waistline or with a strap over the shoulder. There is also a clip device that is placed in the esophagus when an endoscopy is performed. The probe transmits a signal to a small computer that is worn. The probe will fall off in about two days and will be passed in the stool. Treating heartburn and other signs and symptoms of HERD usually starts with the use of over-the-counter medications for controlling acid. If relief is not experienced in a few weeks, other treatments like medications and surgery may be used. 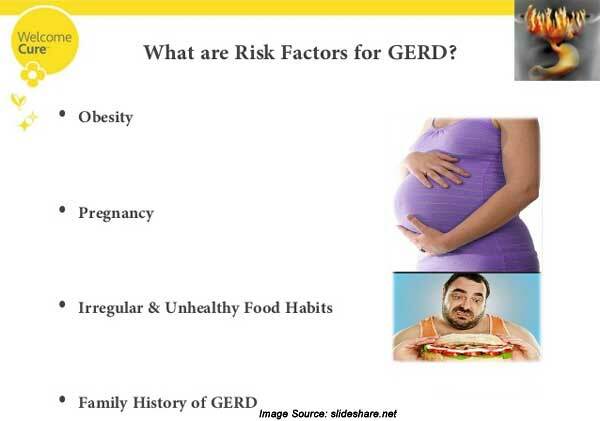 GERD medications can be combined for enhanced effectiveness. Surgery is an option although it is not common because medications usually treat GERD successfully. The surgery involves reinforcing the lower esophageal sphincter using either the Nissen fundoplication or Linx method. Maintain a healthy weight since excess pounds puts more pressure on the abdomen. Avoid tight-fitting clothes especially around the waist that puts pressure on the abdomen and lower esophageal sphincter. Avoid foods and beverages that can trigger heartburn including fatty foods, fried foods, tomato sauce, alcohol, mint, chocolate, onion, caffeine and carbonated beverages. Don’t lie down after a meal. Wait at least three hours before lying down.